Sign up for Our Newsletter and receive weekly market reports and updates. Your message is important to us. One of our representatives will be contacting you shortly. Securities offered through First Allied Securities, Inc., a registered broker/dealer. Member: FINRA/SIPC. Advisory services offered through First Allied Advisory Services, Inc., a registered investment adviser. 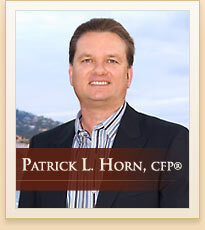 P&H Asset Management is under separate ownership from any other named entity.